Vicor Flatpac VI-PU3J-CXX Switching Power Supply . New Life Scientific, Inc. 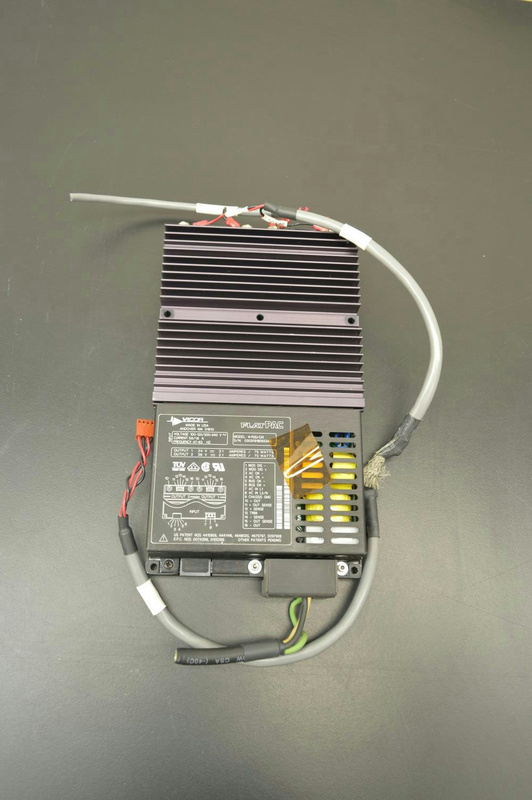 The Vicor Flatpac model VI-PU3J-CXX switching power supply was removed from an Aurora Discovery.